Custom Paving Company is an authorized installer for Pattern Paving Products. Stamped Asphalt is a durable and visually appealing surfacing solution for both residential and commercial applications. Stamped Asphalt creates a more pedestrian friendly environment and establishes a uniquely identifiable “sense of space”. Stamped asphalt will provide a decorative surface solution for…..
Crafted from specially woven wire rope (made in the USA) , these templates are designed to install thousands of square feet of stamped asphalt. 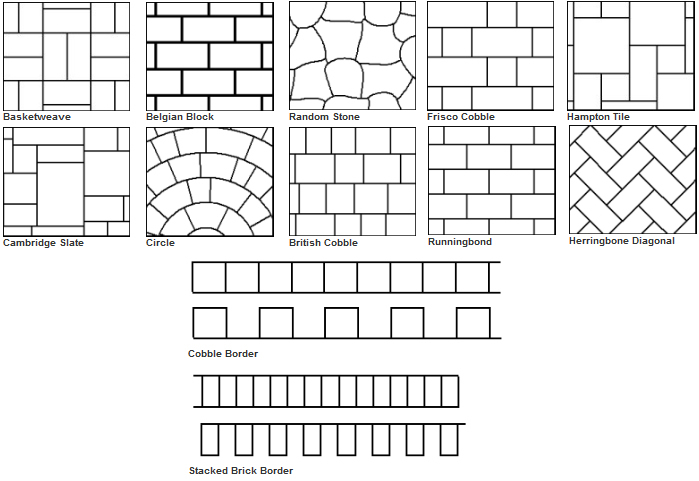 Choose from a variety of in stock patterns and borders or we will custom create a pattern of your choice. NOTE: Colors are displayed to provide a general suggestion of the StencilCoat color pallet. 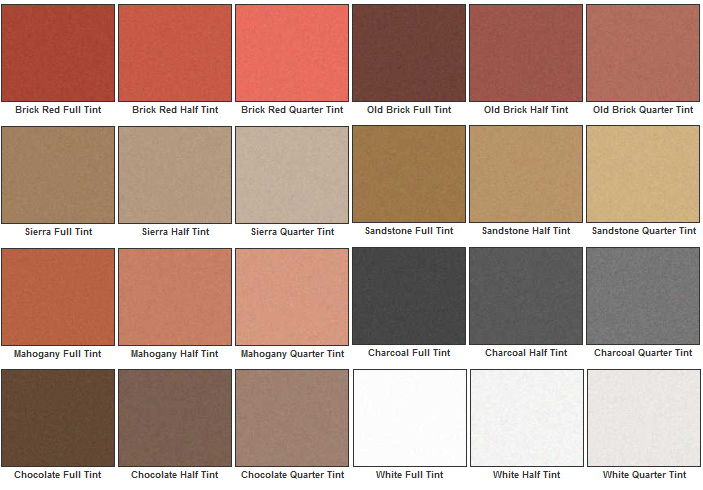 Color tones will vary depending on texture and job site lighting. LiquidTint is added on the job site… a “Full Tint, Half Tint, Quarter Tint” refers to the portion of 1 pint of LiquidTint added to a 5 gallon pail of StencilCoat. As little as 1 fluid ounce and as much as 2 pints of LiquidTint can be added to a 5 gallon pail of StencilCoat to achieve the desired depth of color.